A colourful number association game with animals. 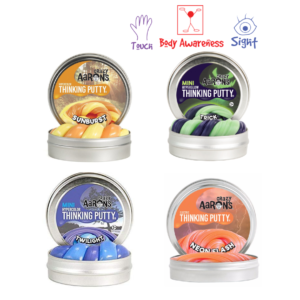 Create 10 sets with this colourful puzzle set. 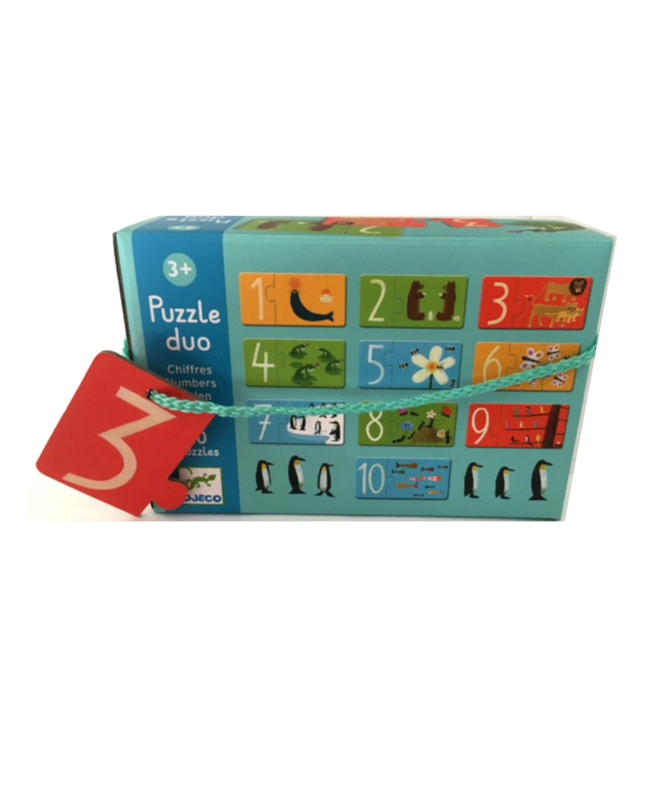 There are many ways to enable success with this puzzle set. 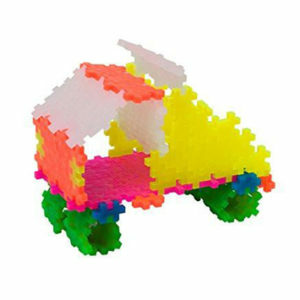 Some children may simply enjoy sorting and classifying matching puzzle piece colours and require support to physically join them together. Others can be encouraged to point and count out the number of animals first then verbalise the number. Consider playing a game of memory with upside down pieces. 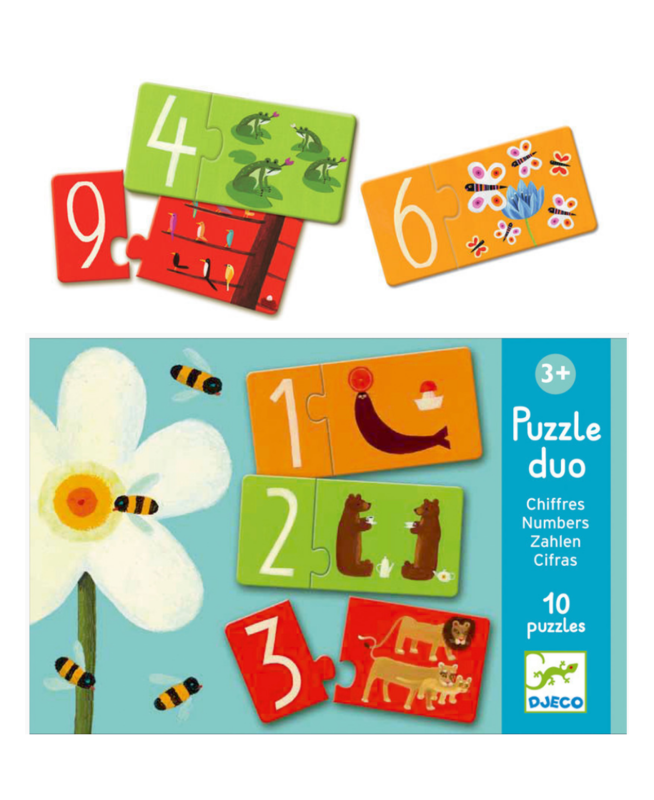 Or perhaps for a child with reduced attention who benefits from quick activities, include puzzle numbers 1 to 5 only with matching animals and take turns retrieving pieces from a bag to add an element of surprise.